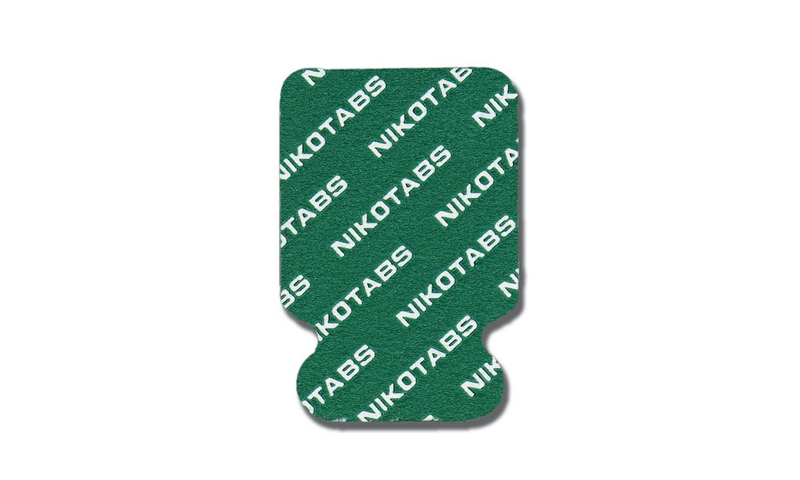 Nikomed's disposable ground electrodes have the highest quality adhesive. 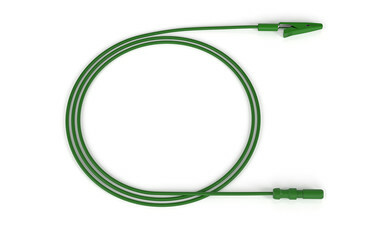 Their innovative shape prevents twisting and delivers the greatest percentage of first time recordings. 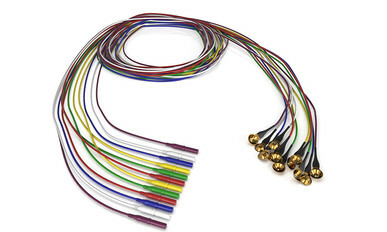 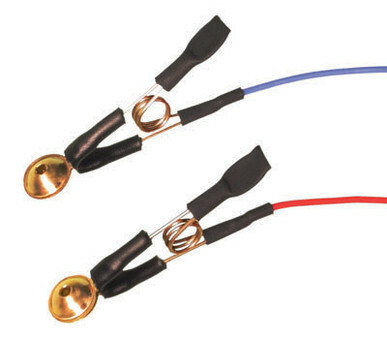 Works with Chalgren's 256 series alligator clips, which have a 24" leadwire ending with a standard touch proof connector.